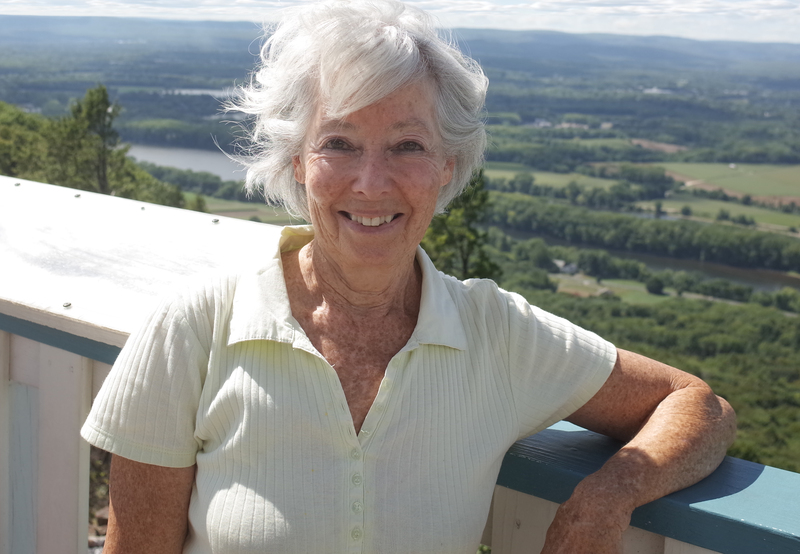 Loretta Yarlow received her BA from Sarah Lawrence College and an EdM from Harvard University. A specialist in contemporary art and museum studies, she was initially drawn to these fields through her studies with William S. Rubin, former director of the Museum of Modern Art's Department of Painting and Sculpture, and internships held at the Metropolitan Museum of Art, NY; the Fogg Art Museum, Harvard University; and at the The Musée National d'Art Moderne, Paris. She held positions as Director of Exhibitions at the Pratt Institute, Brooklyn and NY; the Director/Curator of the Art Gallery of York University, Toronto, Canada;, and served as guest curator at the Art Gallery of Ontario, Toronto, Canada, and at the Vienna Kunsthalle. She was Commissioner of the Canadian Pavilion at the 1997 Venice Biennale where she organized the world premiere of Rodney Graham’s landmark video installation Vexation Island. She premiered the first solo exhibitions in Canada of works by leading artists such as Louise Bourgeois, Richard Tuttle, Marlene Dumas, Luc Tuymans, Diana Thater, Tacita Dean, and Juan Munoz. The numerous exhibitions she has curated for the UMCA include Du Bois in Our Time, The Annunciation by Eija Liisa Ahtila, Kimsooja: Performance/Video, and Postface by Walid Raad. She offers course credit internships and practicum experience to Art History undergraduate and graduate students through online curatorial projects, collection research, exhibition curation, and an annual Curatorial Fellowship Program at the UMCA.